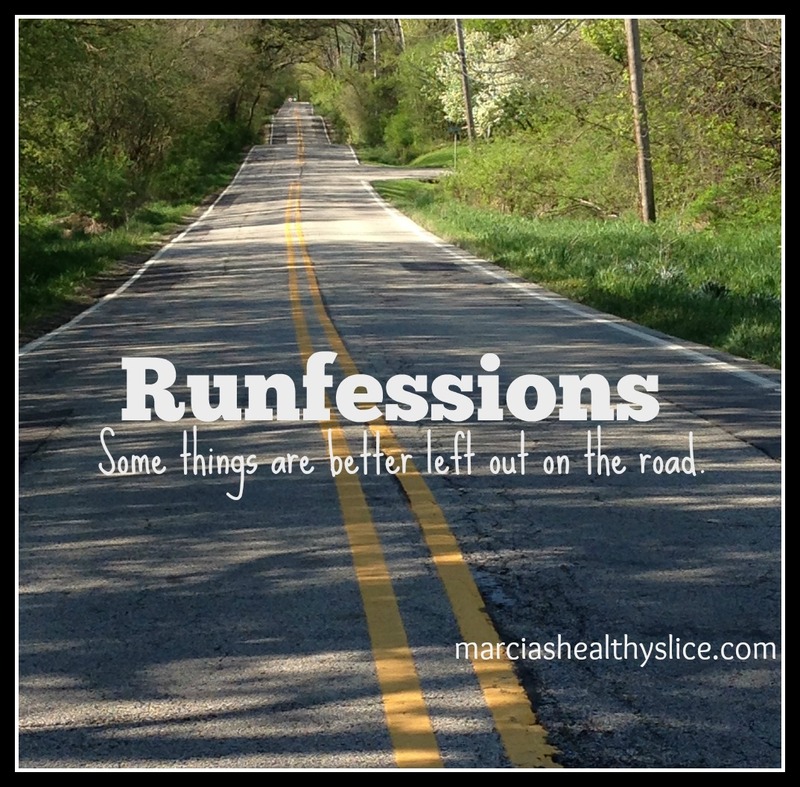 Join Me For March Runfessions! Join Me For February Runfessions! 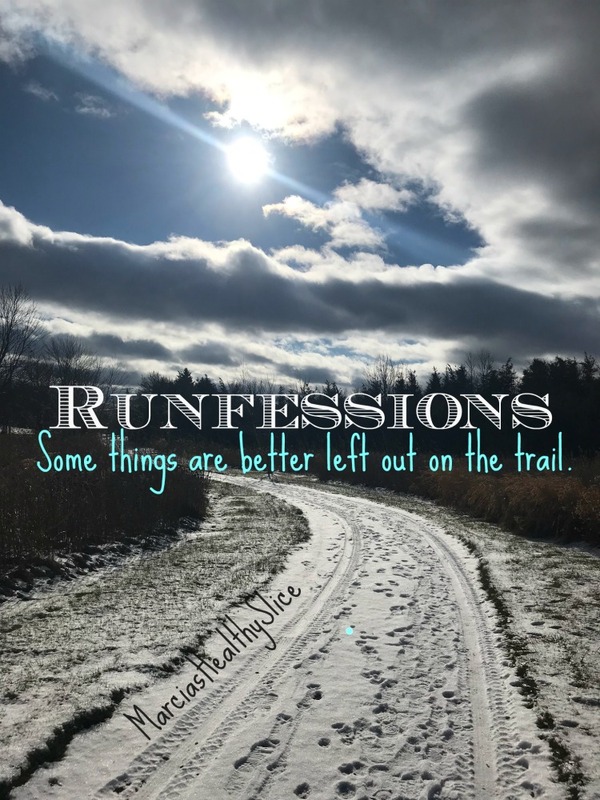 Join Me For January Runfessions! 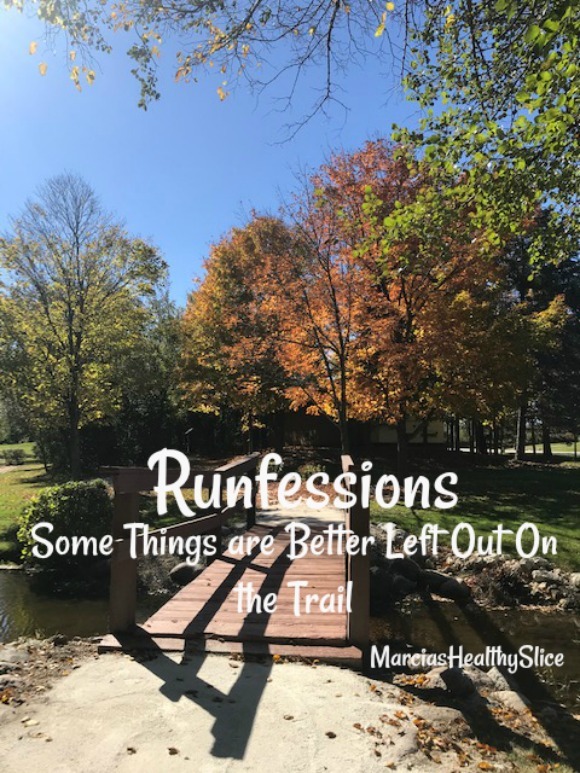 Join Me For November Runfessions! 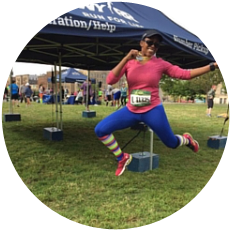 Join me for October Runfessions! Join Me For September Runfessions! Join Me For August Runfessions! Join Me For June Runfessions! Join Me For May Runfessions!